Actionplay helps to develop life skills in a fun-filled and supportive environment where participants thrive. 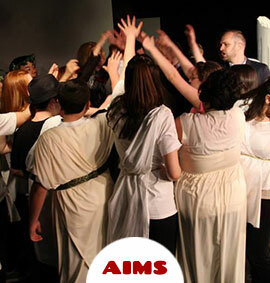 Inclusive arts & educational programs for those on the autism spectrum & related conditions. 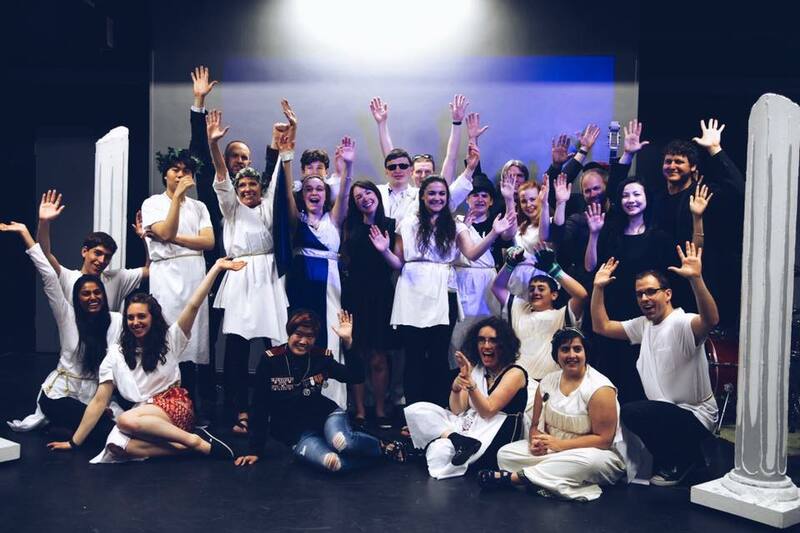 Please consider donating to Actionplay. A 501(c)(3) Non-Profit dedicated to building a more inclusive world. Pictures and videos of our talented actors, singers, dancers, writers and thinkers. 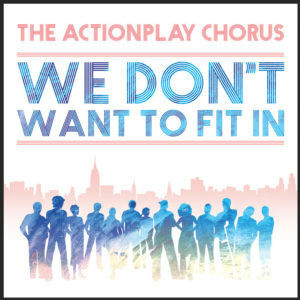 Actionplay is Striving to Build a More Inclusive World! 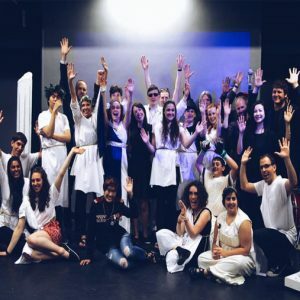 Actionplay is a non-profit organization dedicated to providing children, teens, and adults on the autism spectrum and related conditions equal access to education, arts, and culture. 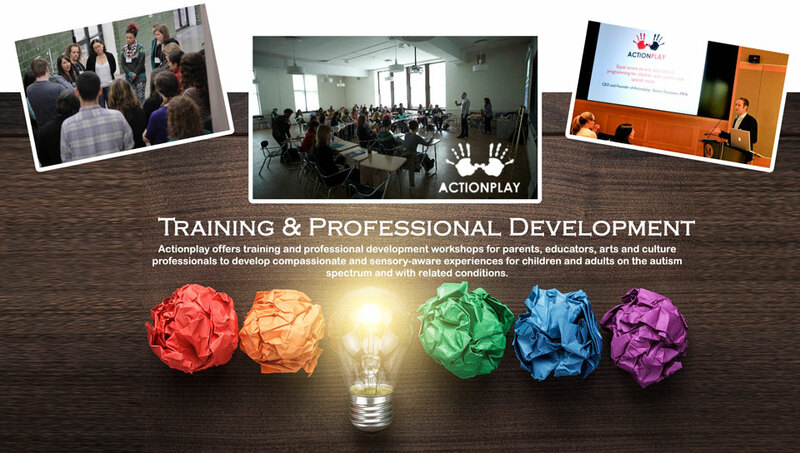 Actionplay’s creative and compassionate learning environments, professional development, and training modules teach respectful ways of inviting people on the autism spectrum to experience education, arts, and culture. All Actionplay programs are open to the general public. 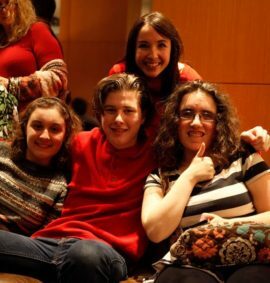 Actionplay’s signature program open to the general public is an inclusive improvisational music and theatre residency for teens and adults on the autism spectrum and with related conditions. 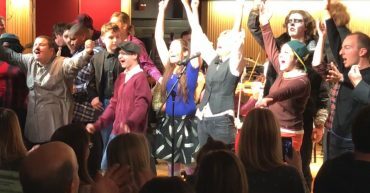 Led by theatre director Aaron Feinstein and Music Therapist Gabriel Lit, the group creates original pieces about the unique interests and passions of our performers in a supportive space. Inspired by the work of Elaine Hall and The Miracle Project ,™ The Miracle Project New York, DIRFloortime™ developmental approach, and Nordoff Robbins™ music therapy, the goal of this program is to encourage greater confidence and increase communication and social skills. 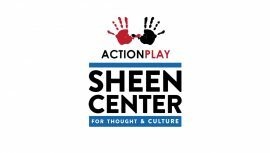 In 2017-2018, Actionplay is offering this program at many sites, including ART NY, the Center for All Abilities, and Ohel Bais Ezra. Here you can review some statistics about Actionplay’s programs and outreach. 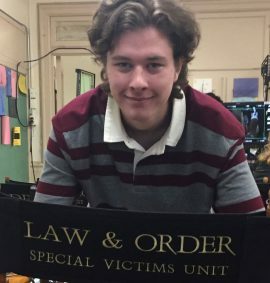 Actionplay participant Conor Tague is playing “Cody Hill” on Law and Order SVU on NBC, This Wednesday 1/10 at 9:00pm. 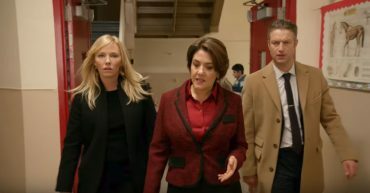 The name of the episode of “Pathological” Actionplay received and put forth Conor for the audition request, and he won the part. 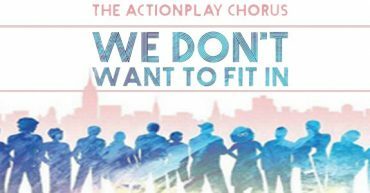 Actionplay will be teaching auditoning technique via our Audition Workshop! 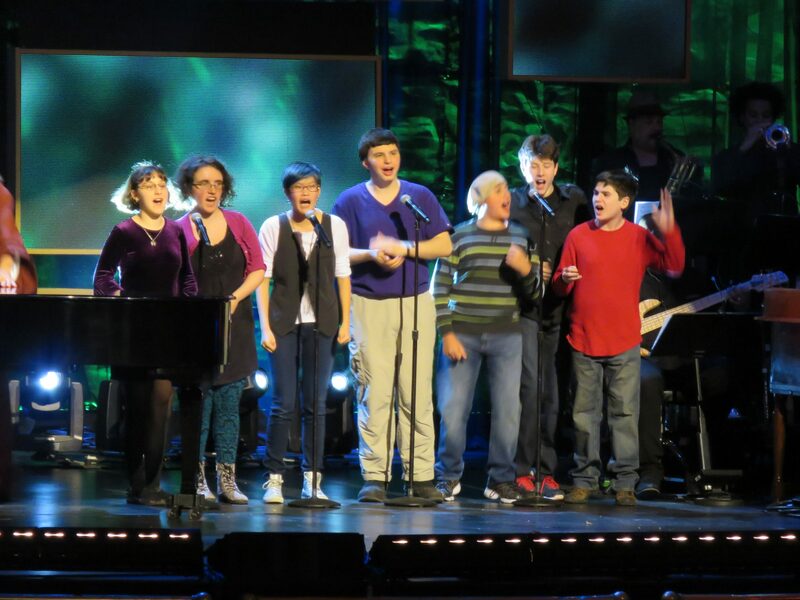 The Actionplay Chorus received a standing ovation on HBO’s Night of Too Many Stars performing the song “Rise Up” with Cynthia Erivio and Jodi DiPiazza. 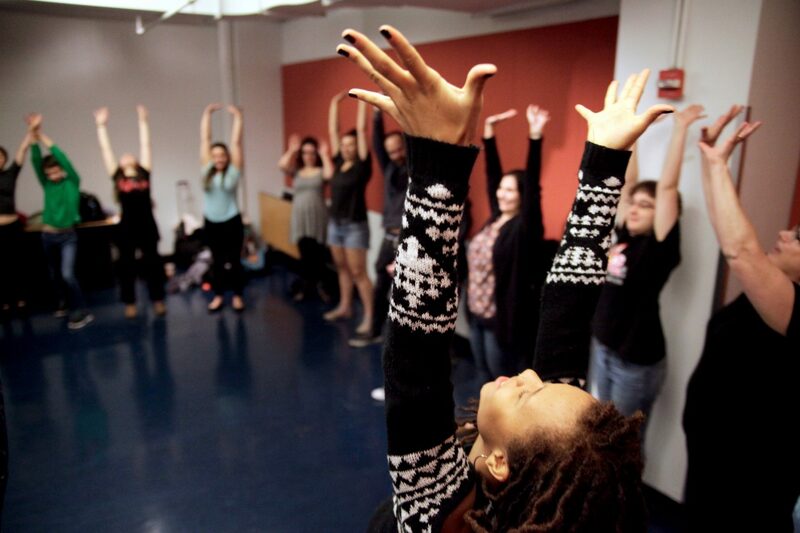 Actionplay provides staff training for a group of young people on the autism spectrum to pursue career in the arts at Lincoln Center. 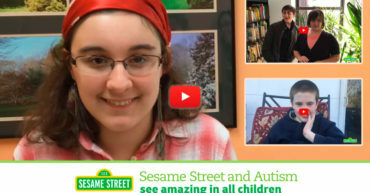 Sesame Street asks What do you want kids to know about autism? What makes you amazing? What is your favorite thing? What Do You Want Kids To Know About Autism? 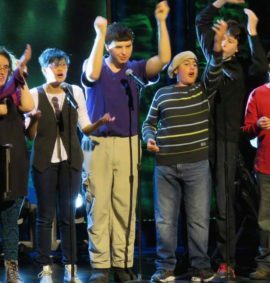 Made up of a group of young performers on the autism spectrum, and led by Music Therapist Gabriel Lit, the Actionplay Chorus performs their own original music in professional settings. 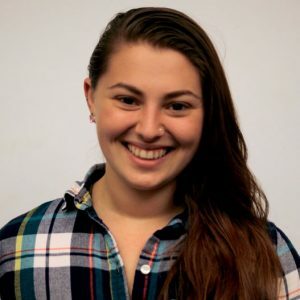 Our Founder of Actionplay recently wrote a chapter about Actionplay and our inclusive AIMS program in the book Creativity and Community Among Autism Spectrum Youth. 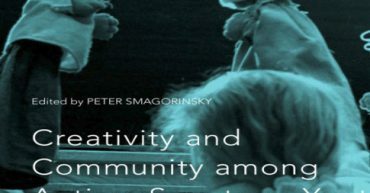 It features insights into Actionplay’s unique methodology and pedagogy, and the revolutionary practice of performing as an inclusive community. 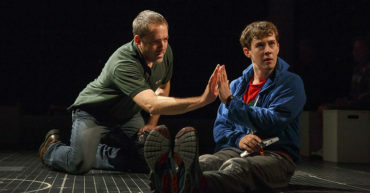 Actionplay featured in American Theatre Article on Inclusive Theatre Practices. How do we engage with community members who may not feel welcome at the theatre? How do we create work that’s relevant to them? How can we make a positive impact on their lives? 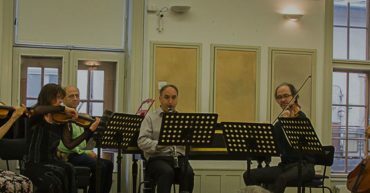 Subscribe and receive newsletters and updates on, new programs, upcoming performances, events and parties. your time and energy to become a much appreciated and valued member of the Actionplay family. Learn about our drive to improve the lives of individuals on the autism spectrum, their families, and the community at large. 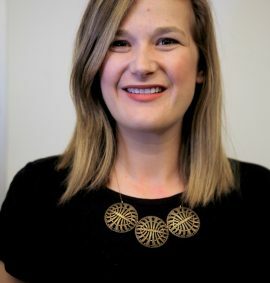 AIMS staff has a unique ability to connect with the kids and with their parents, to build relationships founded on trust and respect, and to help the kids give voice to what is inside their hearts and minds. I’m not sure how I can adequately describe what a sense of accomplishment and gratitude I get after spending time in the environment you create every Sunday in the AIMS workshop. 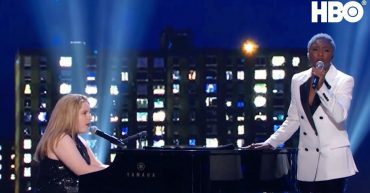 Night of Too Many Stars!